at it's very finest ! 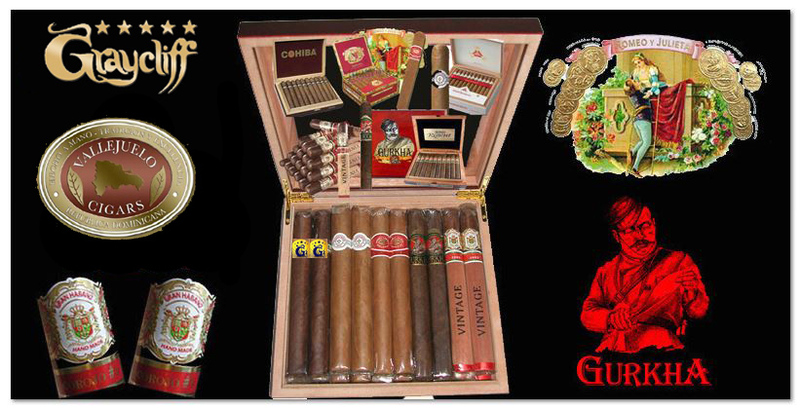 Experience five different exceptional cigars in this outstanding assortment featuring top of the line premium smokes. 20 Ct. Sampler Of The Worlds Best Cigars ! 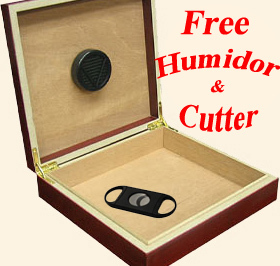 Our Price: - You Save $93.00!